Fantastic Contraption (game, 2009). A room scale virtual reality video game by Northway Games & Radial Games/InXile Entertainment/Radial Games Corp. Developed by Northway Games & Radial Games, Northway Games / Radial Games, InXile Entertainment, Radial Games Corp. Official Trailer. Fantastic Contraption is a room scale virtual reality video game by Northway Games & Radial Games, InXile Entertainment and Radial Games Corp., developed by Northway Games & Radial Games, Northway Games / Radial Games, InXile Entertainment and Radial Games Corp.. 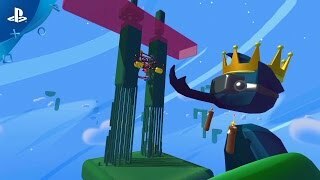 Fantastic Contraption - Launch Trailer | PS VR. 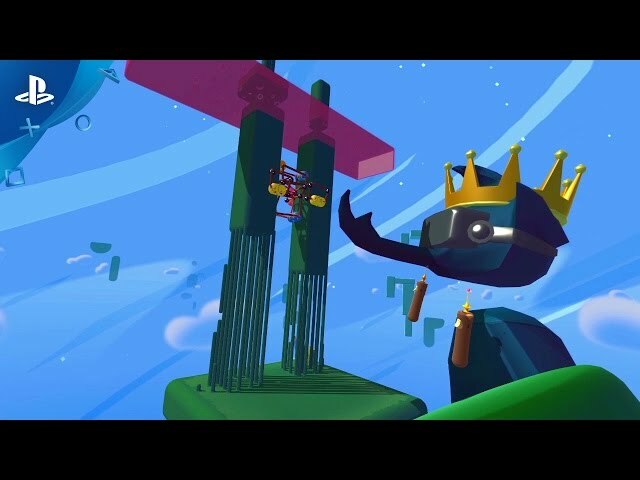 Fantastic Contraption is a puzzle game in which players use the motion controls to construct machines from building materials in order to meet challenges. Using basic components such as beams and wheels, players can design a machine from scratch to suit the needs of the puzzle. Many puzzles require the machine to move across the environment; the player cannot steer the machine after they have completed it, so navigation needs must be built into the design of the machine. Fantastic Contraption is a puzzle game in which players use the motion controls to construct machines from building materials in order to meet challenges. Using basic components such as beams and wheels, players can design a machine from scratch to suit the needs of the puzzle. Many puzzles require the machine to move across the environment; the player cannot steer the machine after they have completed it, so navigation needs must be built into the design of the machine. Fantastic Contraption was scheduled to be released by Northway Games & Radial Games, InXile Entertainment and Radial Games Corp. on January 16, 2009, on April 5, 2016 and on July 11, 2017. This video game is available for the following platforms: Microsoft Windows, PlayStation VR.